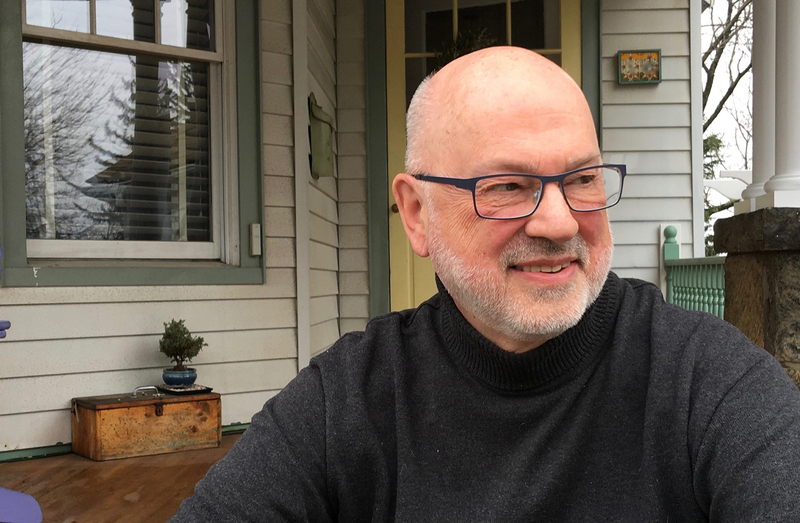 Meet Joe Bunch. Lovable misfit and celebrity wannabe from Paintbrush Falls, New York. Like his longtime best friends Addie, Skeezie, and Bobby, Joe's been called names all his life. So when he's given the assignment to write his alphabiography -- the story of his life from A to Z -- Joe has his doubts. This whole thing could be serious ammunition for bullying if it falls into the wrong hands. Here is an exuberant, funny, totally original story of one boy's coming out -- and coming-of-age. 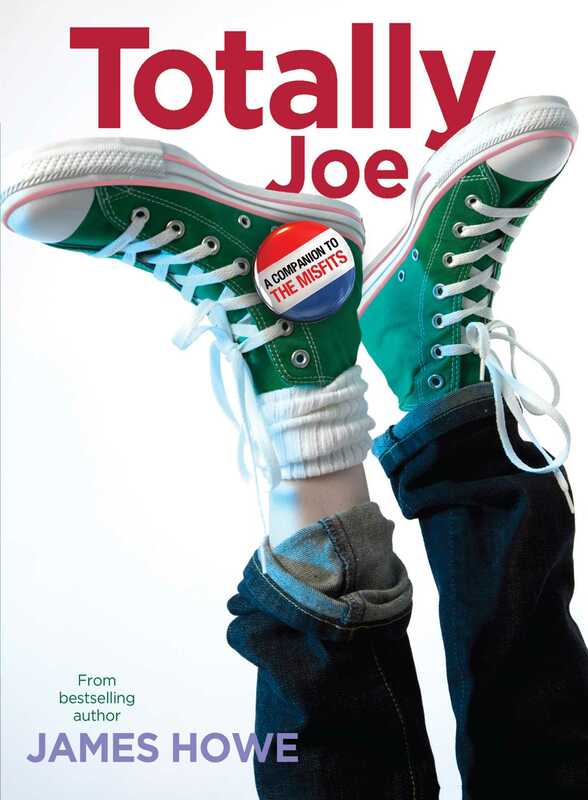 "Joe's voice is both real and funny, ensuring accessibility to a wide range of students, male or female, gay or straight."